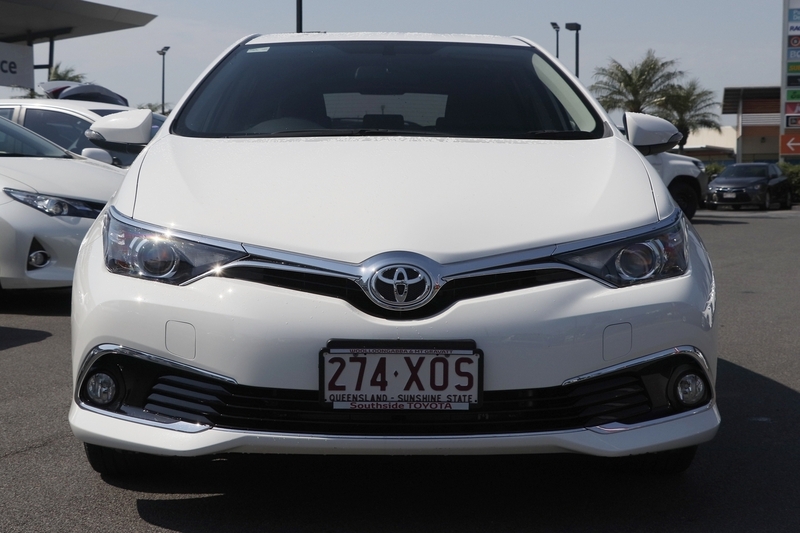 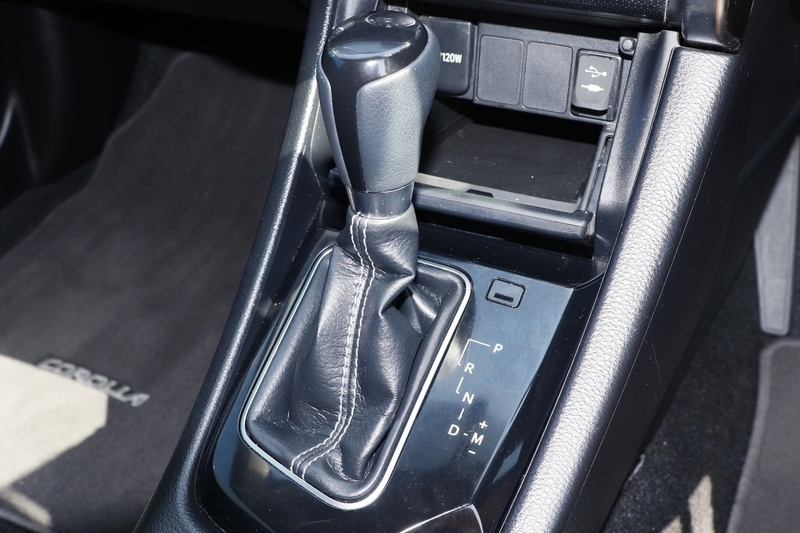 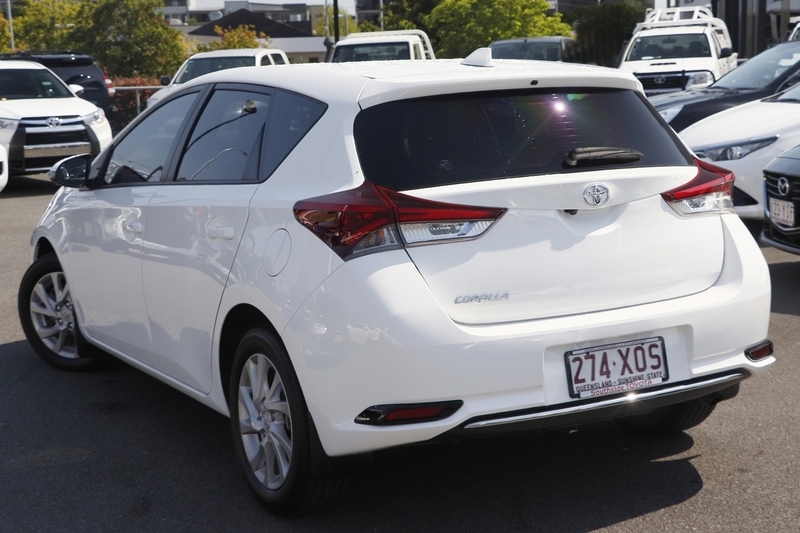 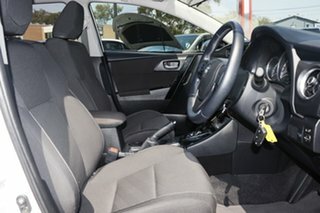 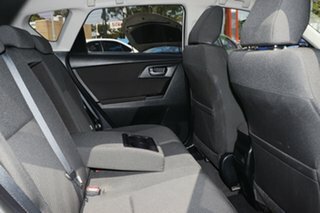 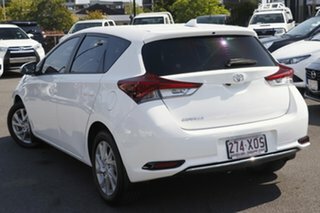 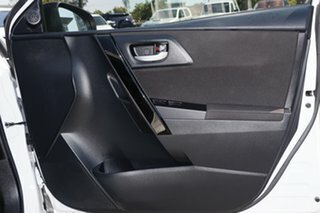 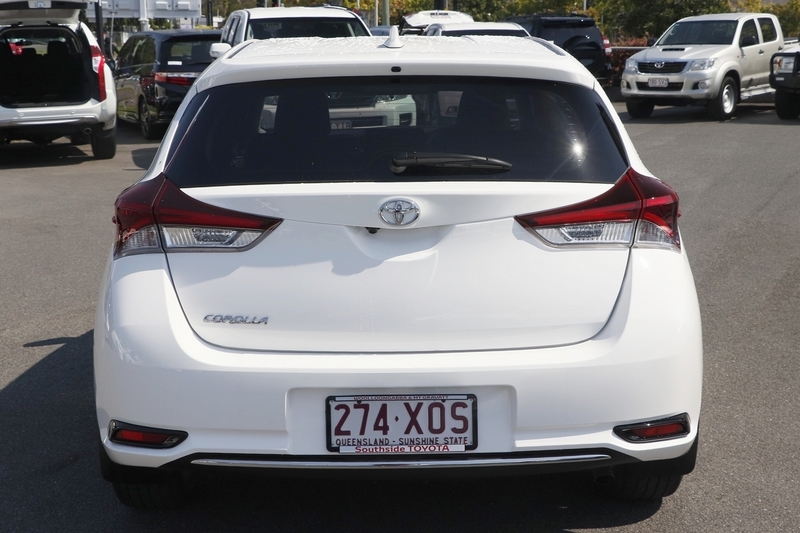 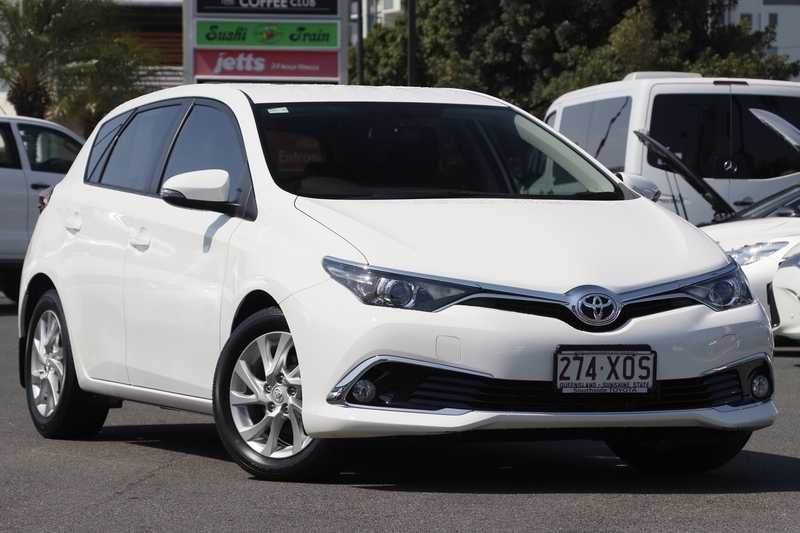 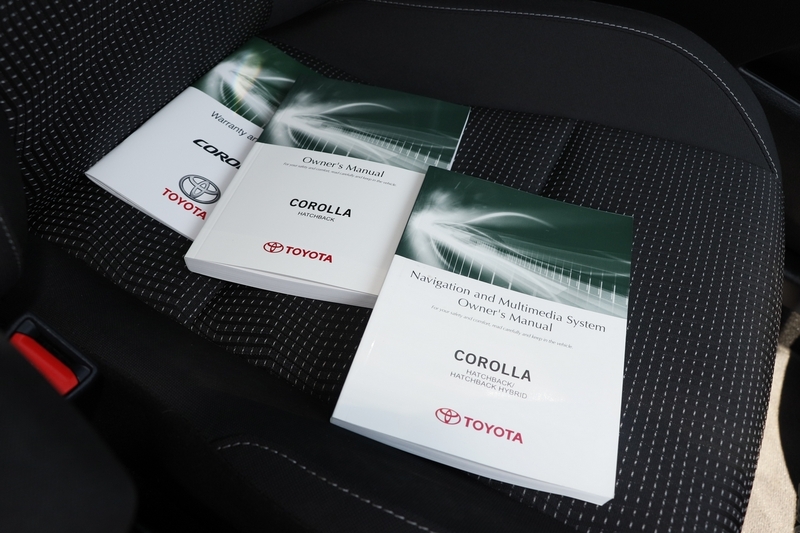 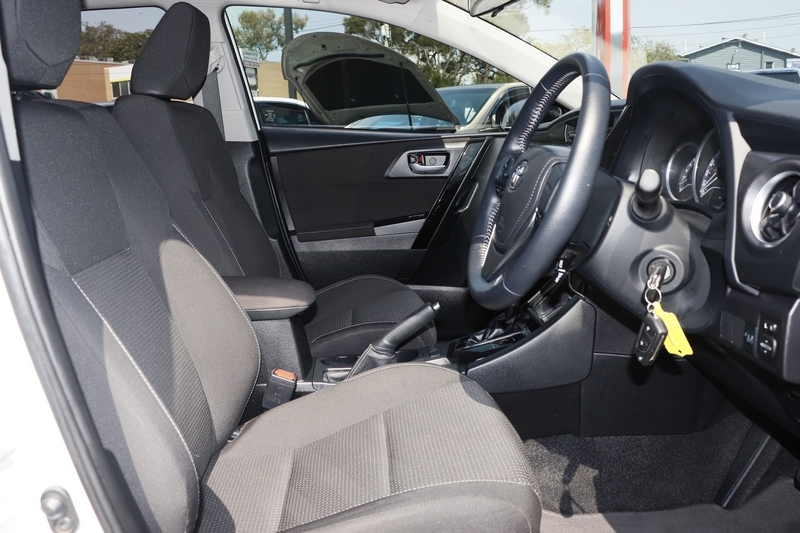 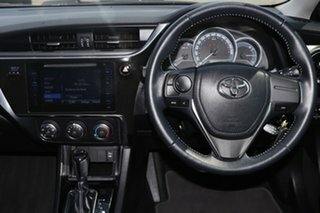 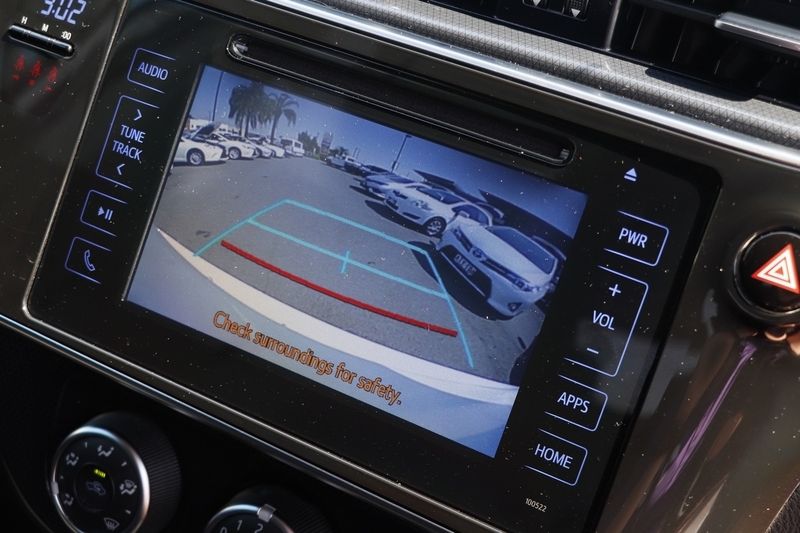 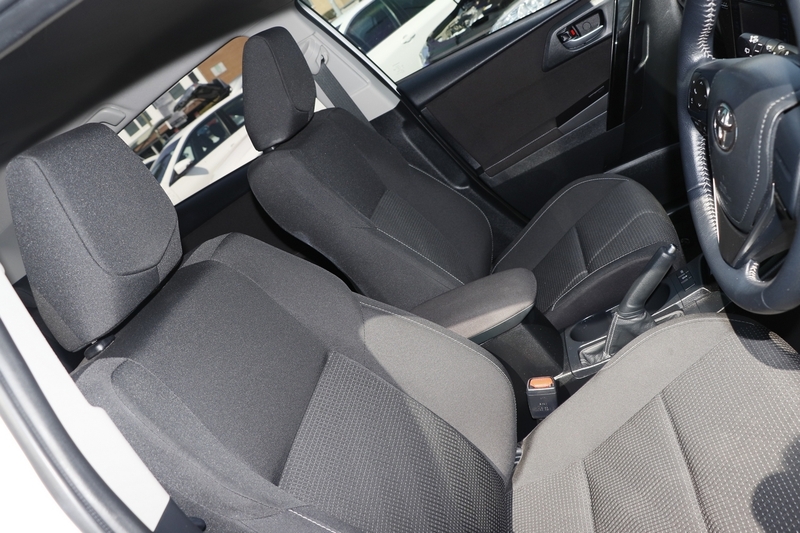 THIS 2017 TOYOTA COROLLA ASCENT SPORT AUTOMATIC HATCH BACK COMES WITH A COMPLETE SERVICE HISTORY, TWO KEYS AND HAS TRAVELLED ONLY 24100 KM'S - ALL OF OUR HAND PICKED CARS HAVE A 7 DAY LOVE-IT OR RETURN-IT OPTION, ARE 120 POINT WORKSHOP TESTED, INCLUDE A 12 MONTHS WARRANTY WITH FIXED PRICED SERVICING AND 24/7 ROADSIDE ASSISTANCE - CAN'T COME TO US? 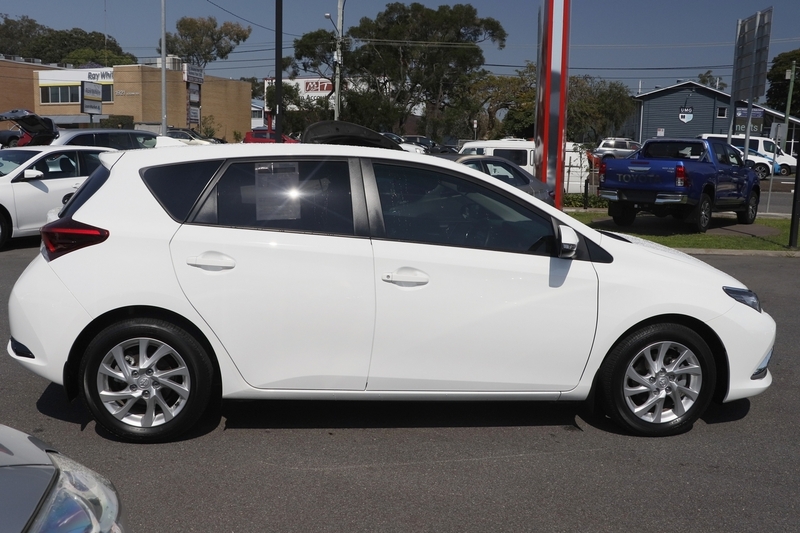 DON'T WORRY, WE ARE HAPPY TO ARRANGE A HOME OR WORK PLACE VISIT FOR YOU* - FINISHED IN CRYSTAL PEARL WITH GREY CLOTH TRIM, THIS IS NOT YOUR STANDARD TOYOTA COROLLA, THIS MID RANGE MODEL COROLLA GIVES YOU THE EXTRA FEATURES INCLUDING 16 INCH ALLOY WHEELS, GPS, FOG LAMPS, TINTED WINDOWS AND FLOOR MATS. 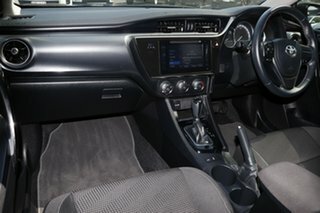 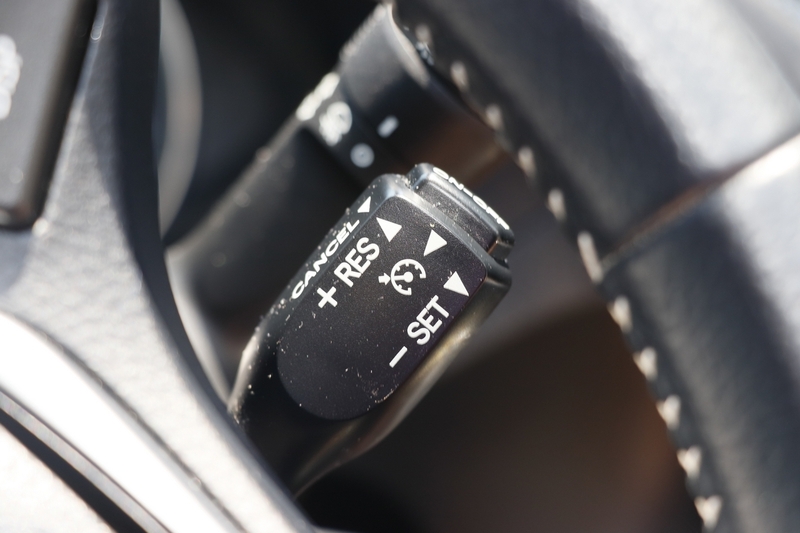 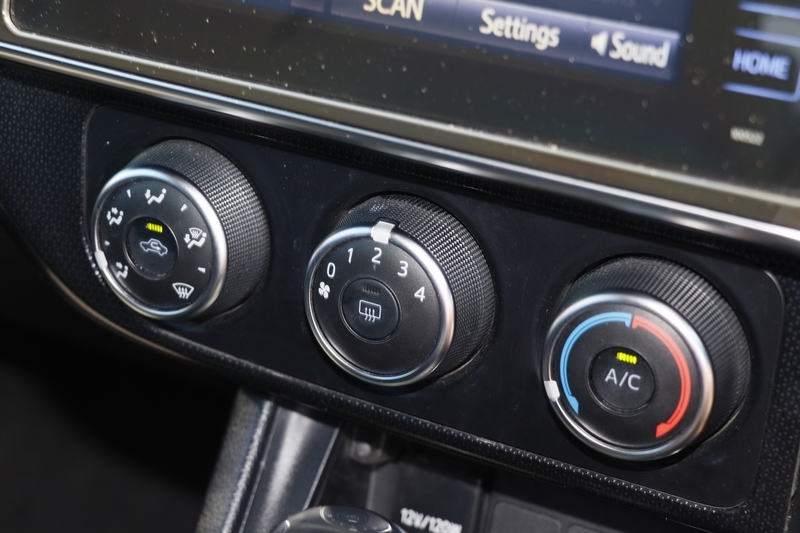 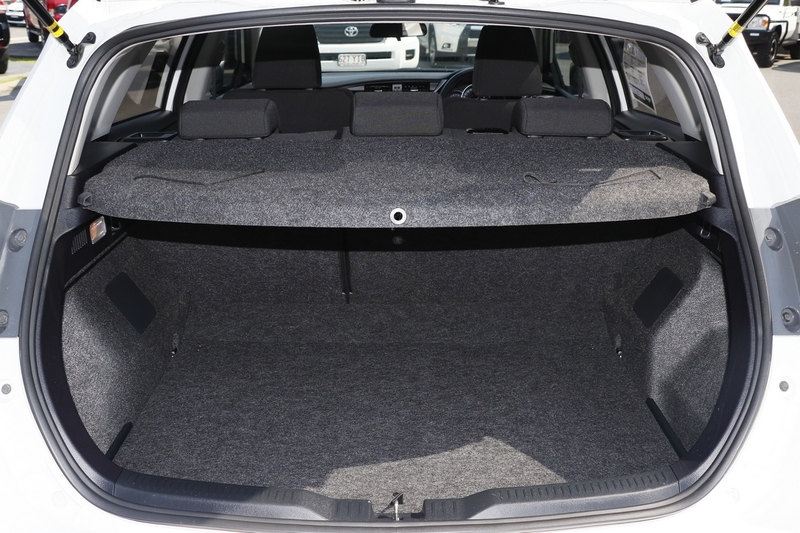 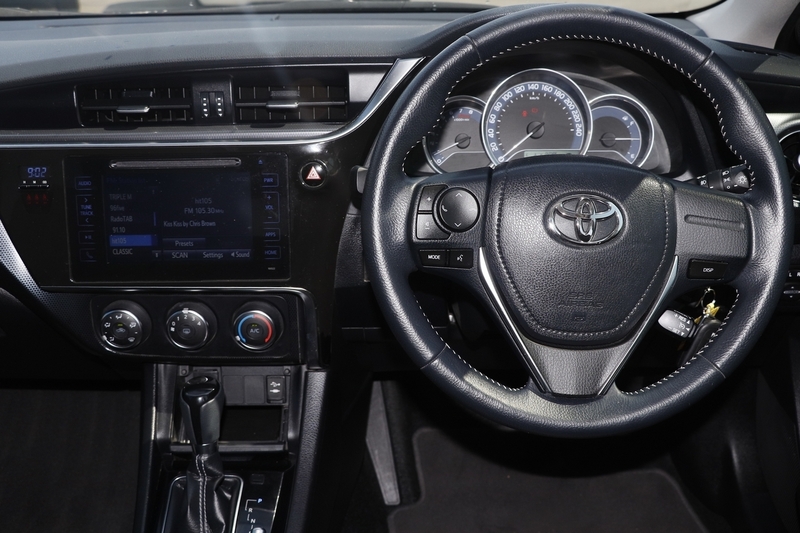 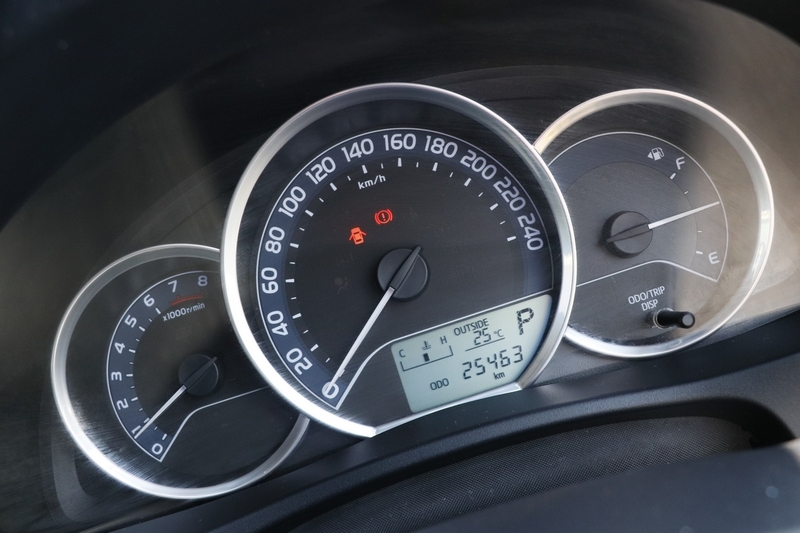 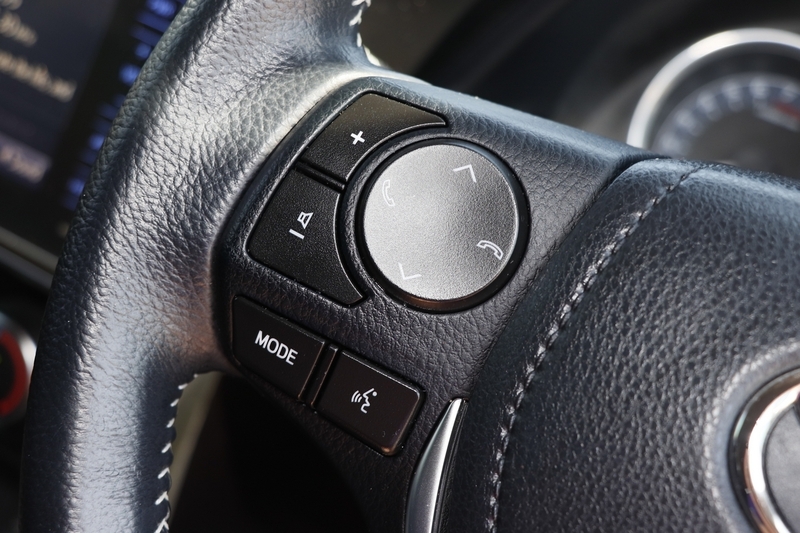 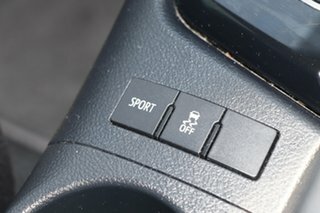 PLUS ALL YOU STANDARD FEATURES INCLUDING REAR CAMERA, BLUETOOTH, MULTI-FUNCTION CONTROL SCREEN, AIR CONDITIONING, CRUISE CONTROL, CENTRAL LOCKING, ENGINE IMMOBILISER, FOG LAMPS, FULL SAFETY FEATURES (5 STAR ANCAP RATING) INCLUDING FRONT, SIDE AND CURTAIN AIR BAGS, ABS BRAKES, BRAKE ASSIST, EBD, HILL HOLDER AND TRACTION CONTROL. EXCEPTIONALLY CLEAN THROUGHOUT, PERSONALISED FINANCE AND INSURANCE OPTIONS AVAILABLE PLUS 12 MONTHS WARRANY! SALE ON RIGHT NOW AND IT'S PRICED TO SELL! *TERMS AND CONDITIONS APPLY, PLEASE ENQUIRE FOR FURTHER DETAILS.